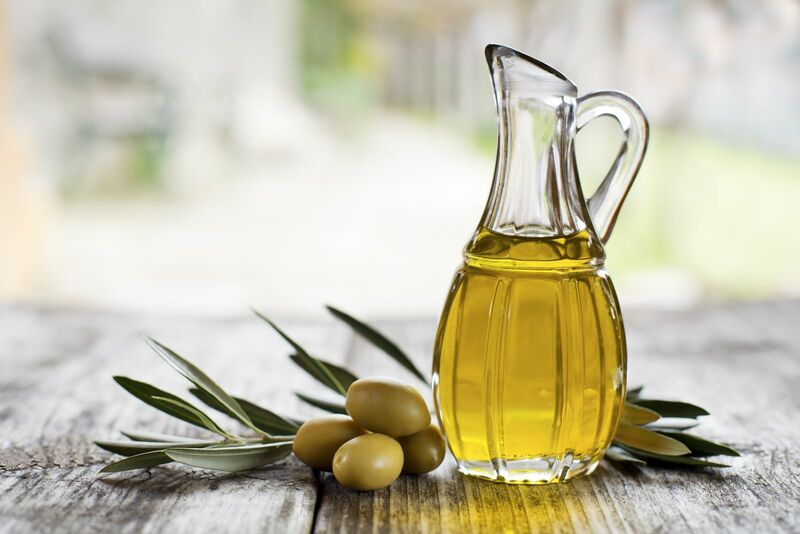 A preliminary study published Sept. 14, 2015, in JAMA Internal Medicine reported that older women in Spain who ate a traditional Mediterranean diet enhanced with extra-virgin olive oil were less likely to be diagnosed with breast cancer. The study was part of a large Spanish clinical trial, Prevención con Dieta Mediterránea (PREDIMED). PREDIMED looked at three different groups of women. One followed the Mediterranean diet plus extra servings of olive oil. A second followed the diet plus extra servings of nuts. Those in the third group were ad-vised to reduce their fat intake. The study followed about 4,300 women ages 60 to 80 for five years. During the study period, 35 breast cancers were diagnosed. There were 62% fewer cancers in the group who ate the olive oil–enhanced diet, compared with women just told to cut their fat intake. The rate of breast cancer in the group who ate the Mediterranean diet plus extra nuts was not statistically different from that among the women told to reduce fat intake. These results need to be confirmed by longer, larger studies. The PREDIMED research is helping to establish olive oil—and the Mediterranean diet in general—as a cornerstone of a healthy diet. Although olive oil isn't likely to be the answer to breast cancer prevention, using it generously isn't likely to hurt.